Looking to tour the city? Why not board Artistic and join our Harbor Day cruise Package. 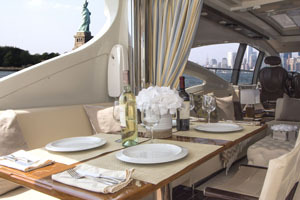 Spend the perfect afternoon, where our captain will take you along all the famous sites such as the Statute of Liberty, Ellis Island, the Freedom Tower and much more. Included in our Package is a chef prepared lite lunch and drinks. Upon your departure as a thank you for spending the day with us aboard the Artistic Yacht, you will be given a yacht tote bag. If your looking to Experience the city at night then this is the perfect package. The Manhattan Skyline is breathtaking, at night it has an expression of no other, enjoy it on board the luxurious Artistic yacht for a truly amazing experience. Our sophisticated and elegant decor table setting will Surely make the Evening feel surreal while cruising the beautiful sites of NYC. Our Exclusive NYC Package is truly the Package for the elite. 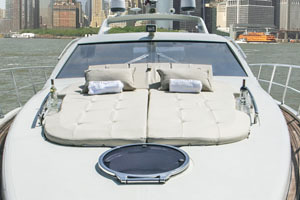 The package includes a beautiful scenic evening yacht tour of Lower Manhattan. Elegant evening table settings and Oʼrdevers, and champagne to accommodate the night. The evening will be remembered with our GoPro cameras to catch all the special moments of your event. 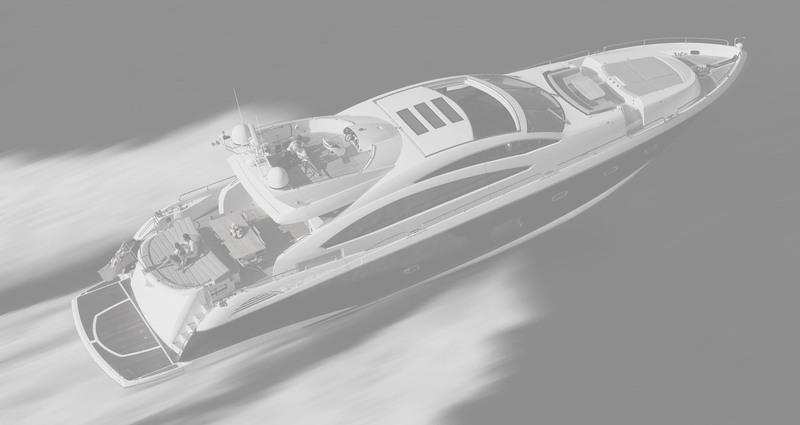 Our Luxury Beach Escape is for the beach lover who is looking to be total pampered aboard the luxury Artistic Yacht. The package includes departure from Manhattan to scenic Long Island beaches. Once you arrive, the party starts. Jet skis, and floats to jumpstart your party. 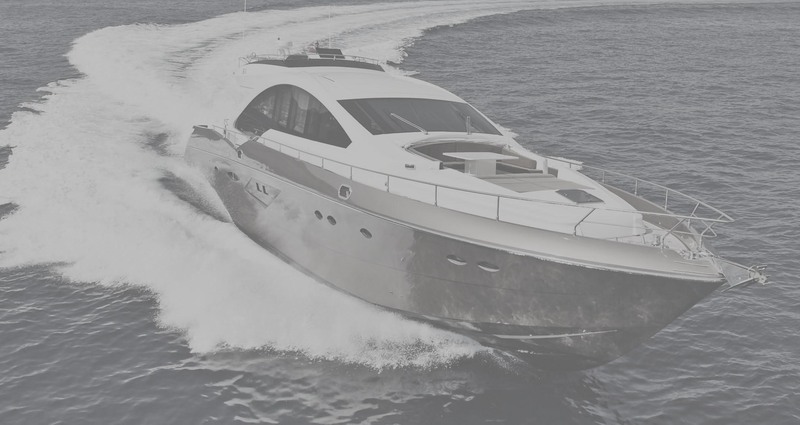 The yachts expansive sun roof will open up to give you the alfresco experience. Hungry? no problem, our chef will prepare you an exclusive lunch so you and your guests can dine alfresco. Our GoPro Experience will capture all your dayʼs events. 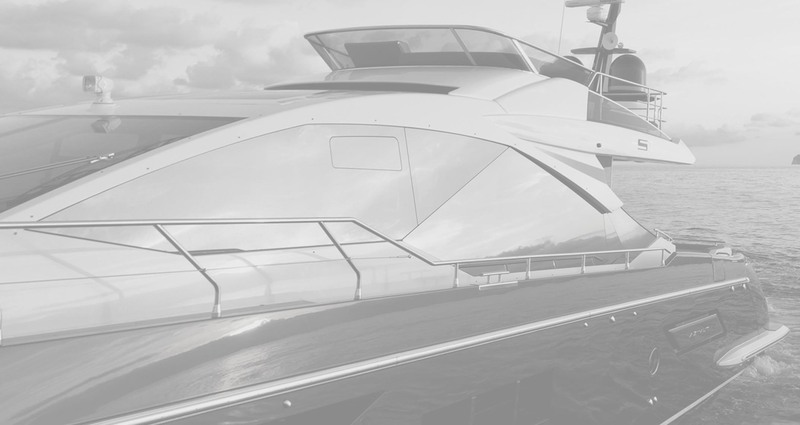 The Ultimate Yacht Experience explains itself itself. Our exclusive limo will pickup you and your guests. Upon arrival crystal champagne will be served to start the evening off. You will cruise lower Manhattan and Experience the Beautiful sunset. 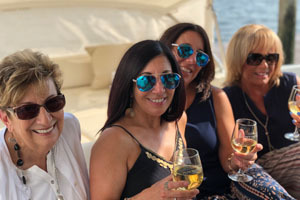 You will then cruise mid Manhattan while stoping at Battery Park Marina where our chef will serve his signature 6 coarse dinner of course alfresco. 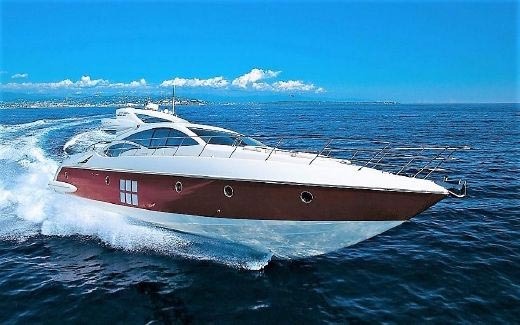 Accompanied by some fine wines for the evening, we will than cruise to Hoboken NJ where our white glove service staff will serve cocktails for the evening on board the Artistic yacht.